There are hundreds, if not thousands of IT hardware & software companies in the New England area. The truth is very few understand the support that is needed to keep your team effective, productive and lean. 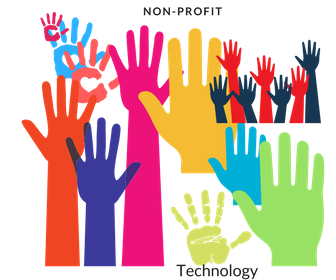 At Focus Technology Solutions, we understand the specific technology needs of Non-Profit Organizations. We understand containing costs is an important part of managing a non-profit organization. Therefore, we implement a system to maintain your technology at peak performance and help to work with vendors to maximize a small IT budget. 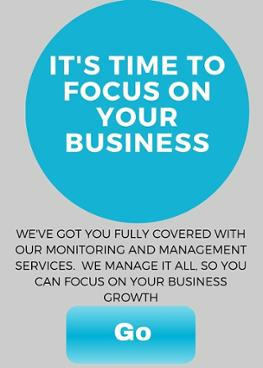 Focus Technology Solutions has the skills & expertise to exceed your expectation for an outsourced IT provider by providing customized technology management solutions designed to empower your organization to achieve extraordinary levels of success. We understand you may not have a large full-time staff. Your organization may have many part time or volunteers, creating a fluctuating headcount and skill set. Not a problem, Focus Technology Solutions has an on demand, help desk support available to assist with your team’s issues, anytime, anywhere. In addition to our help desk and consulting services, Focus Technology Solutions helps you select the solutions that will help your organization backup and secure its data to ensure that it is always safe, in the event of a disaster or security breach. On the topic of security, we know your donors are one of your most important assets. Protecting the security of their information is paramount. Allowing a cybercriminal to gain access to your donor’s credit card, home address or other personal information would be a catastrophic loss to any non-profit. Focus Technology Solutions has the skills & expertise to help avoid intrusion and secure your information from potential hacking attempts. 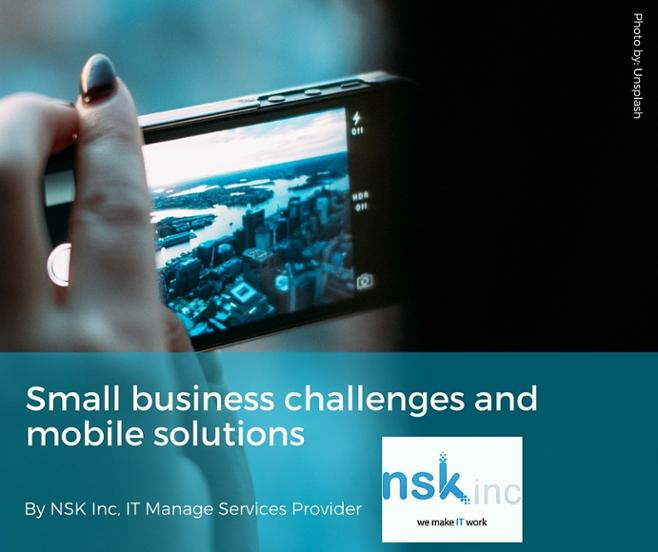 Our goal is simple – provide our clients with highly skilled IT engineering support, allowing them to leverage technology to achieve peak performance & empower you by providing guidance to make smart technology decisions, all at a fixed monthly cost. We want you and your team to focus on building your organization’s name recognition and gaining donors. Leave the technology to us. Our knowledgeable engineers and professional support team proactively monitor your critical systems to prevent issues, giving your staff the support they need to function at the optimum productivity level. No more frustrations or fumbling with technology. If you are looking for a managed services firm with the experience and in-depth understanding of IT services for a Non-Profit Organization, complete the form to the right to Get in Touch for a free consultation.